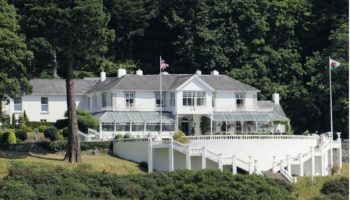 The three-star Trefeddian Hotel, Aberdovey, was named Hotel of the Year at the annual Best Loved Hotel Awards on Monday night. 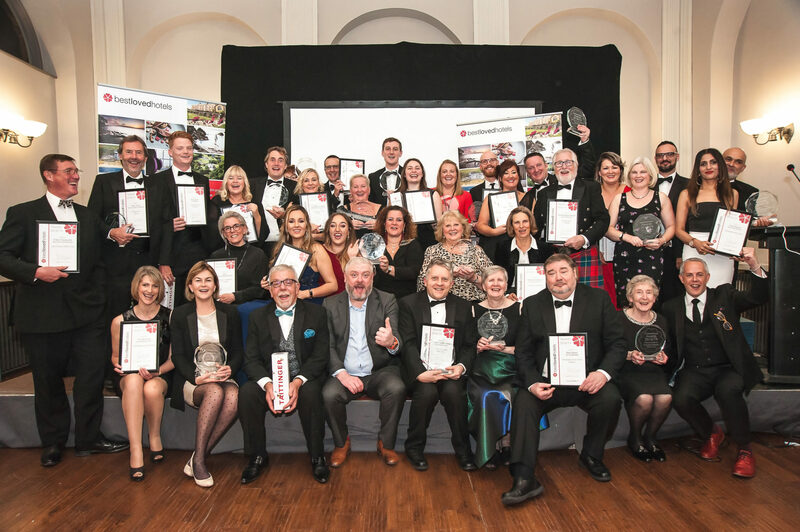 The property secured its title after becoming one of the award’s regional winners, representing Wales. 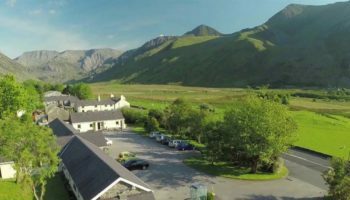 The family hotel is located on the Cambrian Coast and was particularly praised by guests for its outstanding personal service. 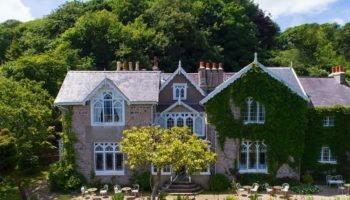 The awards, now in their fourth year, celebrated independent hotels up and down the country across a total of 22 categories, from regional accolades to Best Interiors, Family Friendly and Best Spa Hotel. 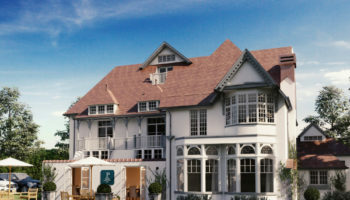 Treffidian Hotel is home to 59 bedrooms, a beauty and leisure facilities, with an 18-hole putting green and tennis court. Among the other winners was Bovey Castle in Devon, The Arch London and Another Place The Lake. 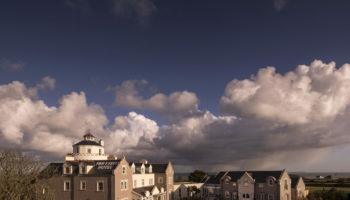 Julian Ebbutt, managing director of Best Loved Hotels, said: “We have nearly 200 hotels on offer in this year’s UK and Ireland collection, and a new international collection, so our offering goes from strength to strength.